Former hedge-fund manager Martin Shkreli became a poster child for greed and sleaze when he bought the only company that was tooled up to make an off-patent drug called Daraprim that people with HIV used to control parasitic toxoplasmosis infections and jacked the price from $13.50 per tablet to $750 per tablet. 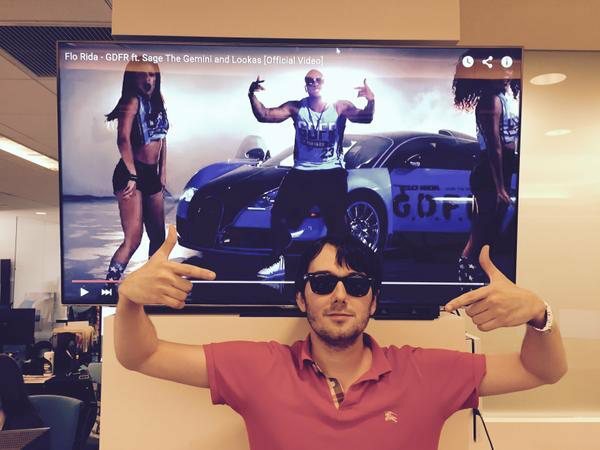 Now Imprimis, a young compounding drug company in San Diego has stepped in to make Daraprim at $1/dose. Compounding companies make drugs to order in small batches from substances that are already approved by the FDA, allowing them to make a wide variety of drugs cheaply. Shkreli is a serial offender, someone who's bought up other drug companies for the express purpose of jacking up off-patent drugs that provide cheap life-prolonging care. Let's hope that Imprimis makes a practice of just following this guy around and destroying his margins until no one will give him any money to invest, ever again. Imprimis, which primarily makes compounded drugs to treat cataracts and urological conditions, will work with health insurers and prescription benefit managers in each state to make its new capsules and other compounded generic medicines widely available, Baum said. "We're geared up. We're ready to go as soon as the orders come in," he said. Compounded drugs are typically made to fill a doctor's prescription for an individual patient, sometimes because the mass-produced version is in short supply or completely unavailable and sometimes to allow for customized formulations or dosages. Compounders don't need Food and Drug Administration approval to do that, unlike drugmakers making huge batches of drugs on complex production lines.